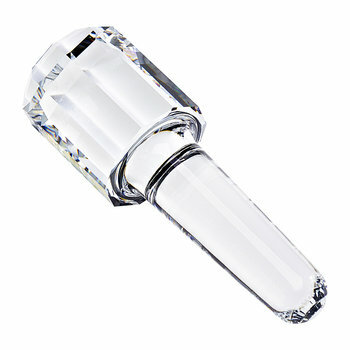 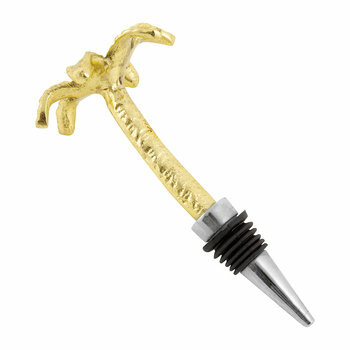 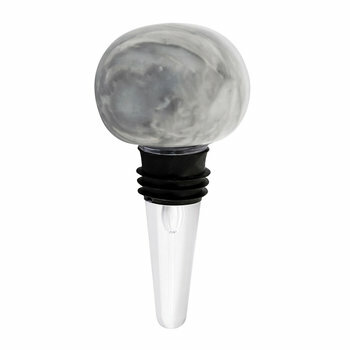 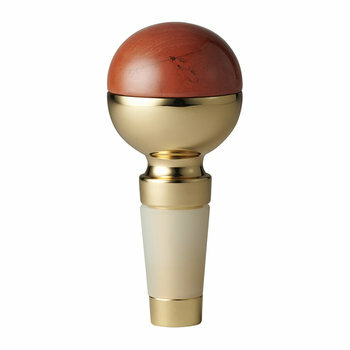 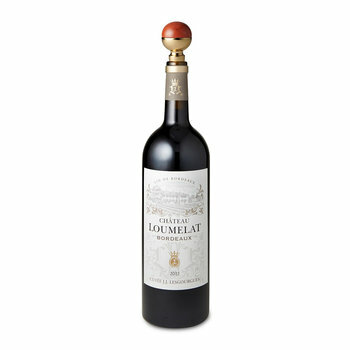 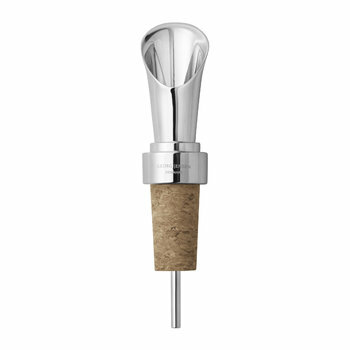 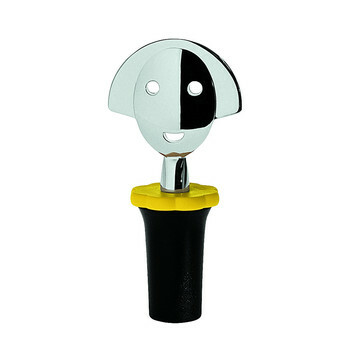 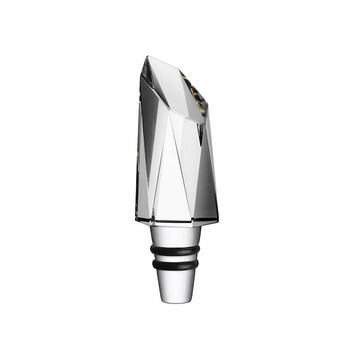 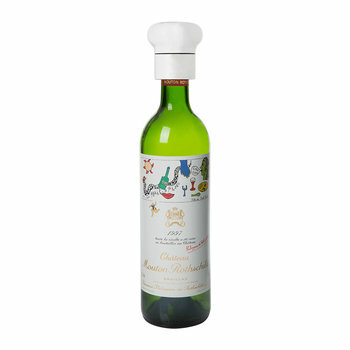 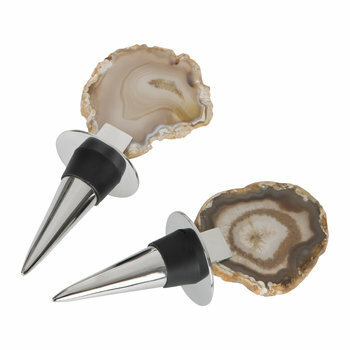 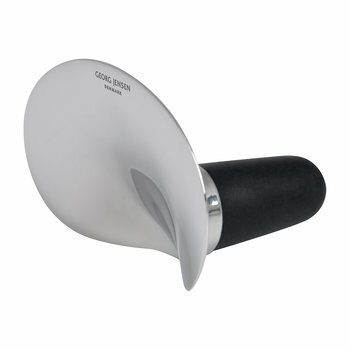 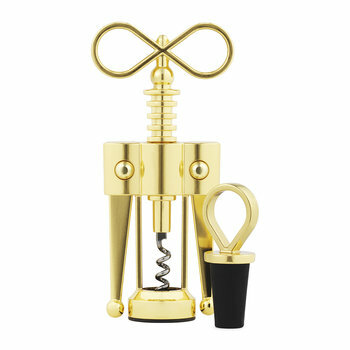 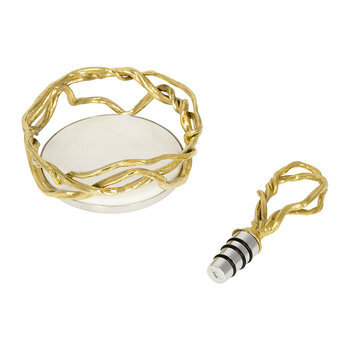 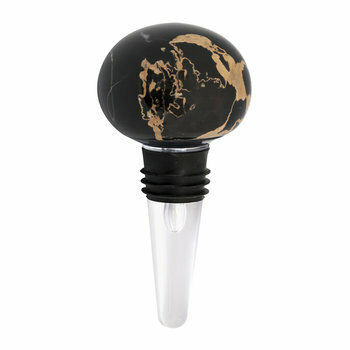 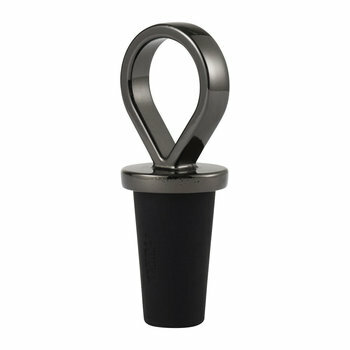 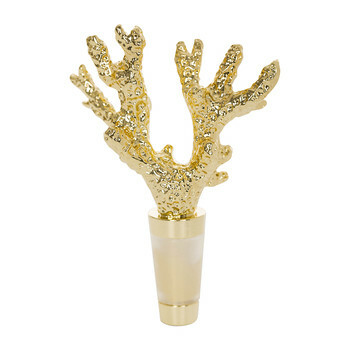 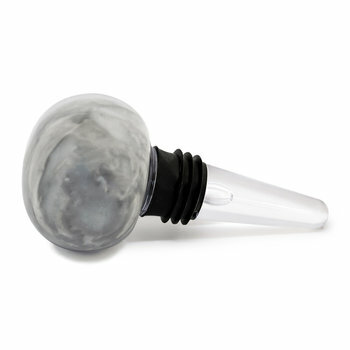 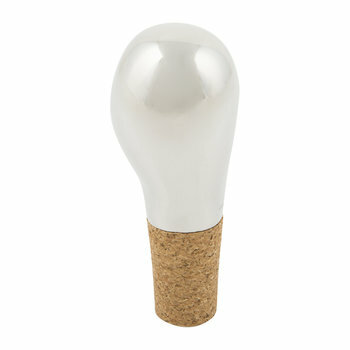 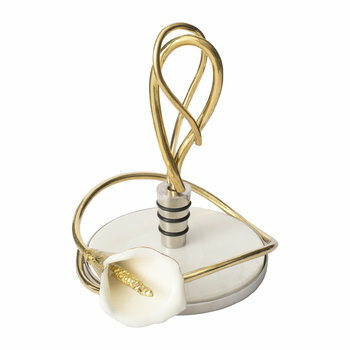 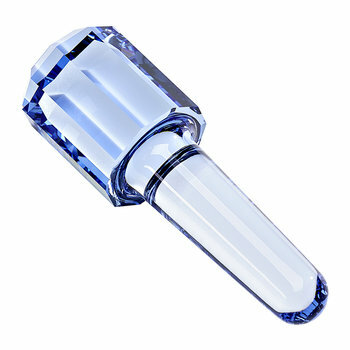 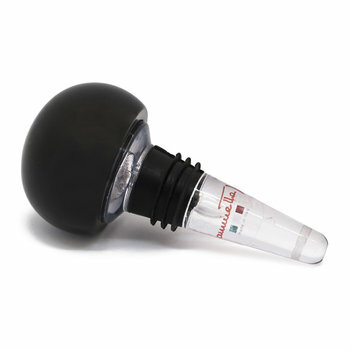 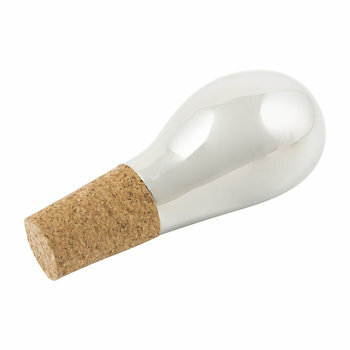 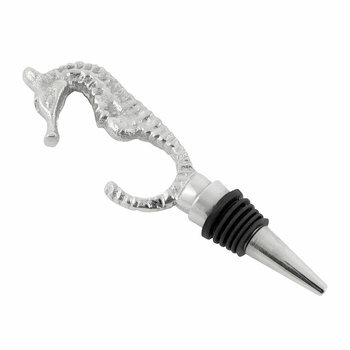 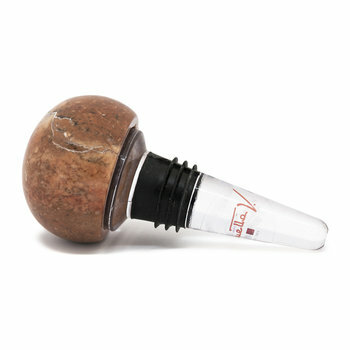 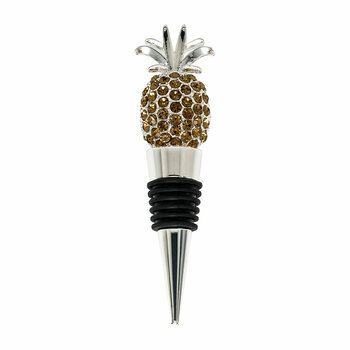 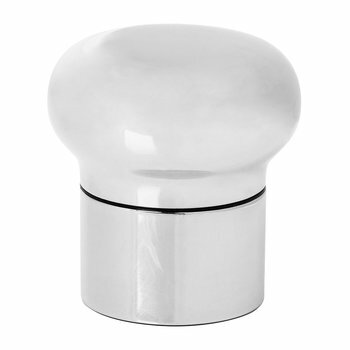 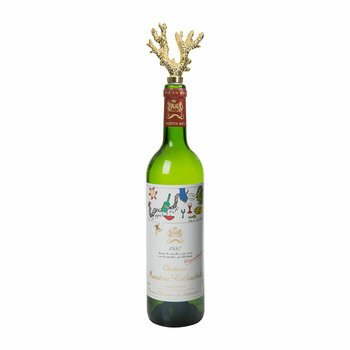 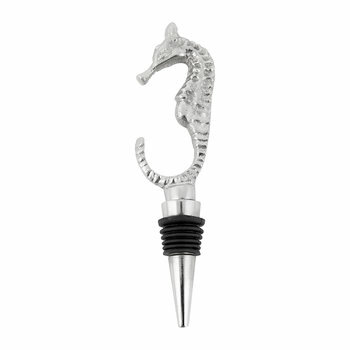 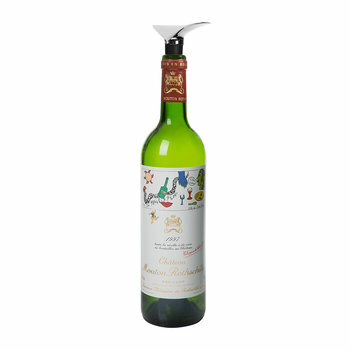 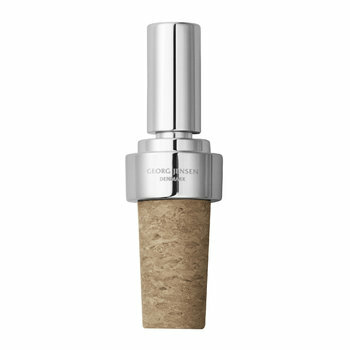 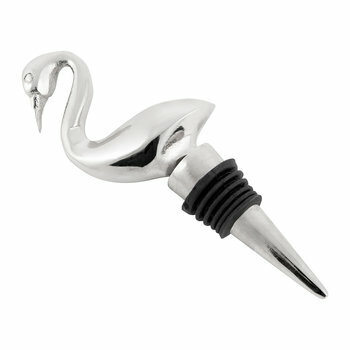 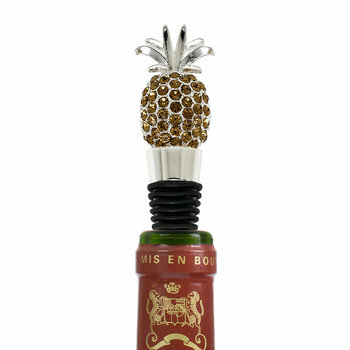 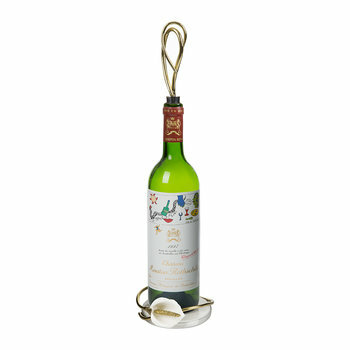 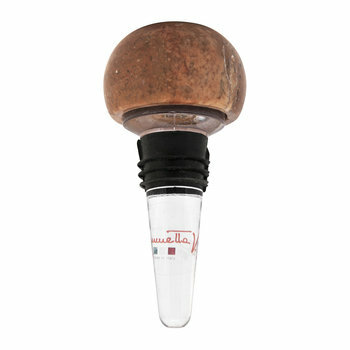 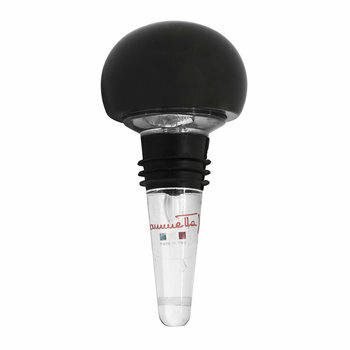 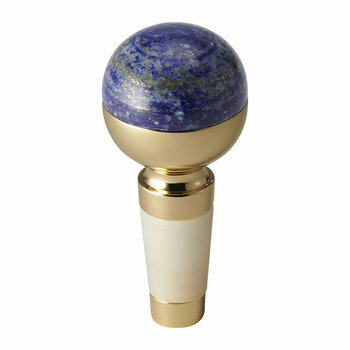 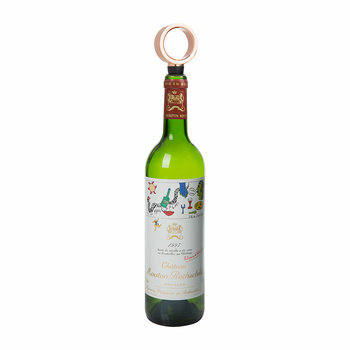 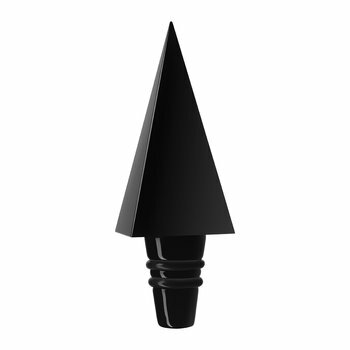 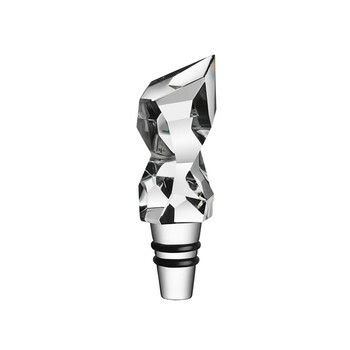 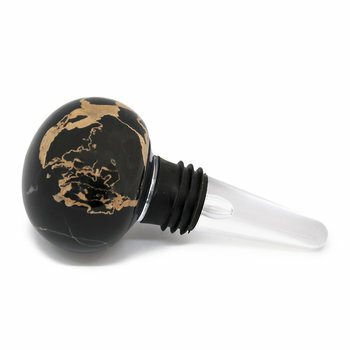 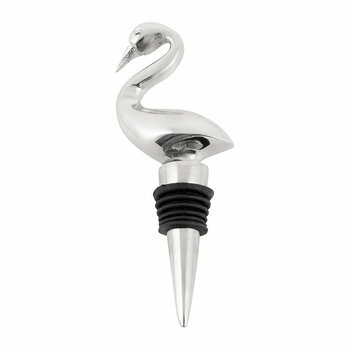 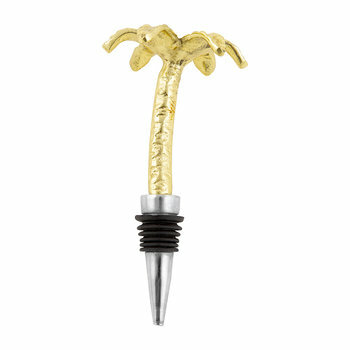 Keep a bottle of wine fresh and flavoursome with our selection of bottle stoppers. 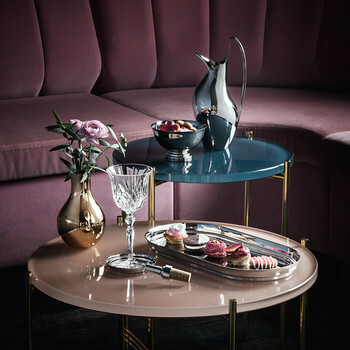 The simple design has been revolutionised with quirky finishes to delight on any occasion, from hearts to natural stone, choose a finish to suit personality. 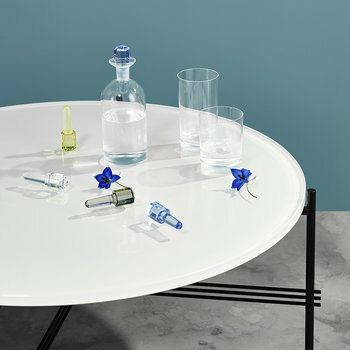 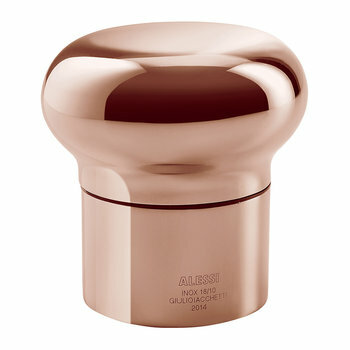 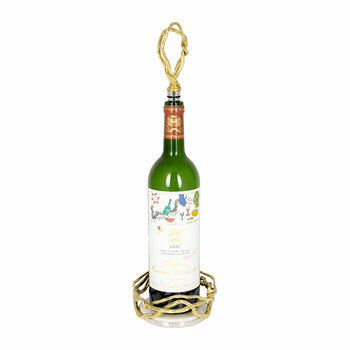 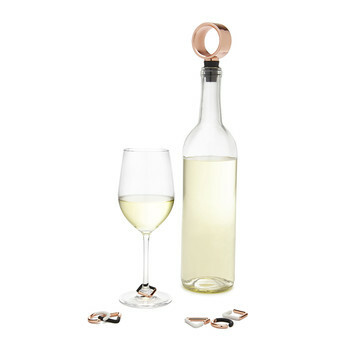 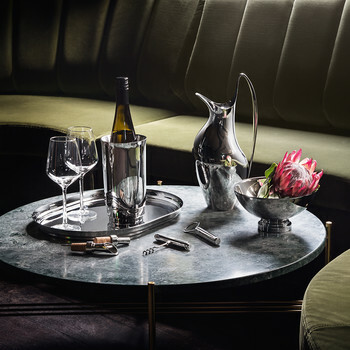 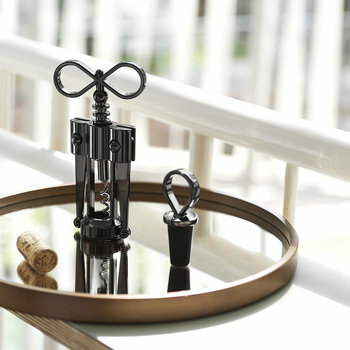 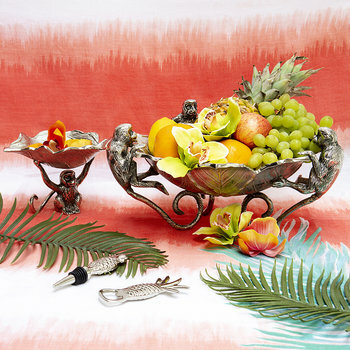 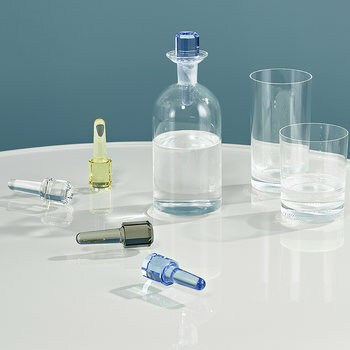 The stopper itself is created with several different materials options, depending on preference, with complementing motifs available to coordinate several bottles on the table. 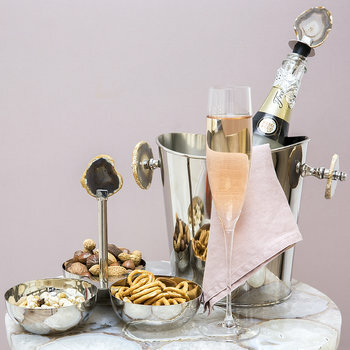 A great gift idea for a wedding, engagement or new home, or treat yourself to the perfect finishing touch at a dinner party.